Did you know there’s a whole industry in baby bump/pregnancy/maternity photography? Google it and you will see hundreds of amazing pregnancy photos. My maternity outfits were much like my mother’s and grandmother – big flowing tops that hid our pregnant bellies. In my grandmother’s day you couldn’t even say “pregnant.” The correct term was “in the family way.” Thank goodness that taboo is no longer the norm. 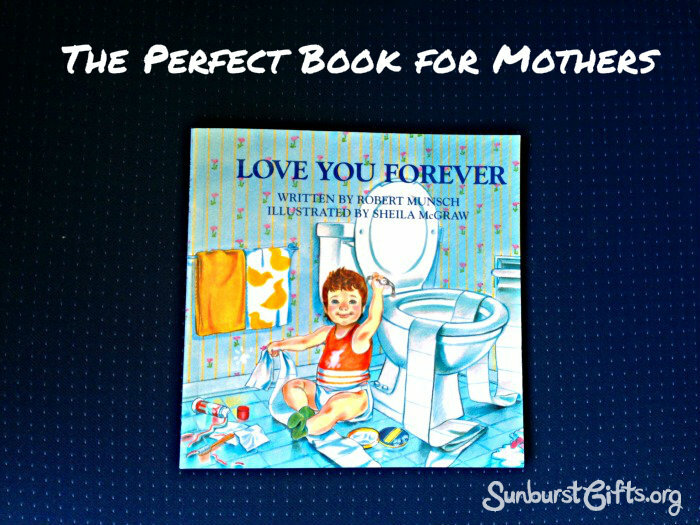 My mother told me when she was pregnant, you said the word “pregnant” in a hushed tone. Oh, how glad I am times have changed! It’s exciting to be pregnant and maternity photos are a great way to share the joy with loved ones. My friend’s daughter, Kelsey, is a professional dancer and her pregnancy photos feature her as a ballerina. We’ve Opened Up an Etsy Shop! 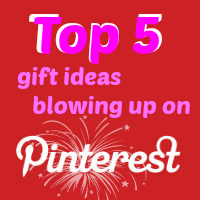 You can now visit the Sunburst Gifts Etsy Shop at www.etsy.com/shop/sunburstgifts! 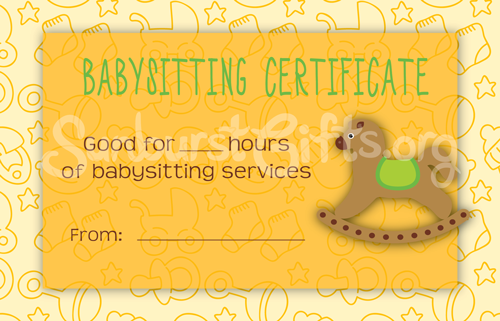 We’ve had requests for babysitting gift certificates so we made that our first product. 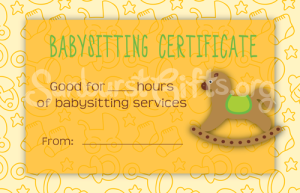 Thoughtful gift givers can purchase instant downloads of our printable babysitting gift certificates in yellow, pink and blue colors or buy them as a 3-pack bundle. 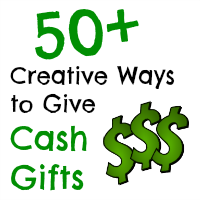 Every parent can use more time for themselves so babysitting gift certificates always make popular gifts for baby showers, birthdays, Mother’s Day, Father’s Day and Christmas. Who deserves a vacation from house cleaning the most? New mothers. 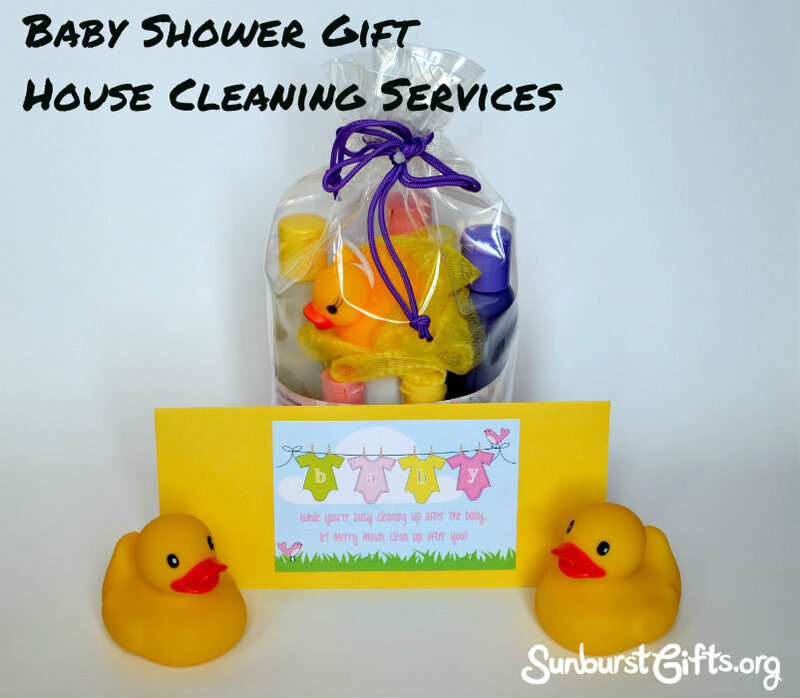 Pair a housing cleaning gift certificate with baby bath products for a baby shower gift that will truly be appreciated! They’re so busy taking care of a newborn baby who depends on them for E-V-E-R-Y-T-H-I-N-G they don’t have time for anything else! Here’s the reality though. While new moms get that cleaning is not their highest priority at the moment, they still stress about needing to clean. It seriously weighs on their mind. The piles of laundry just keep getting bigger and bigger. Make it stop! Is that food crust on the floor from the spaghetti we ate two weeks ago? What are people going to think when they come over? I hope they understand this is not how we normally live. Thanks honey for cleaning the house but why does it still look so dirty?? 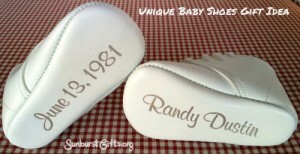 When my oldest son Dustin was born 33 years ago, a friend gave me a pair of leather baby shoes with his name and date of birth printed in silver on the bottom of the shoes. 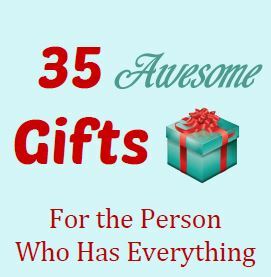 I thought it was the best gift ever! So from that moment forward it has been my unique personalized baby gift to all of my friends and family. When there is a baby shower, I print a photo of the shoes from the website to give the mother an idea of what the gift will look like. I also wrap cute baby socks to go with the mock-up photo. Mommies want to take bubble baths. Mommies want to go on date nights. Mommies want to go shopping. Mommies want to get more sleep. Mommies want some precious “ME” time. 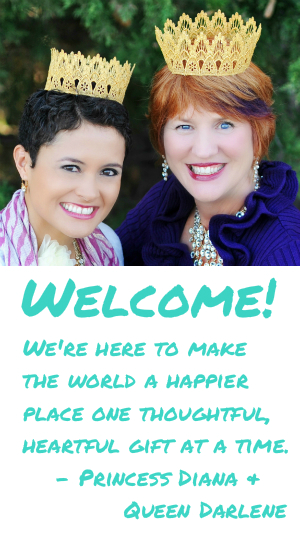 What makes it possible for us to do these things? Babysitters! 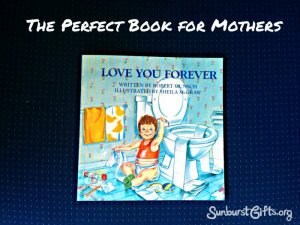 It had been 13 months since my son Aiden had been born and I had not been to the movies. That sucked because I looove movies. It was just that my husband Kevin and I lead busy lives so we needed someone to watch Aiden for more important events than going to the movies. It was an instance of not wanting to bother friends or family to watch him and not wanting to pay for a babysitter. I mean babysitters are NOT cheap these days. Teenagers have to be able to pay for gas and college. Neither of those are cheap either.